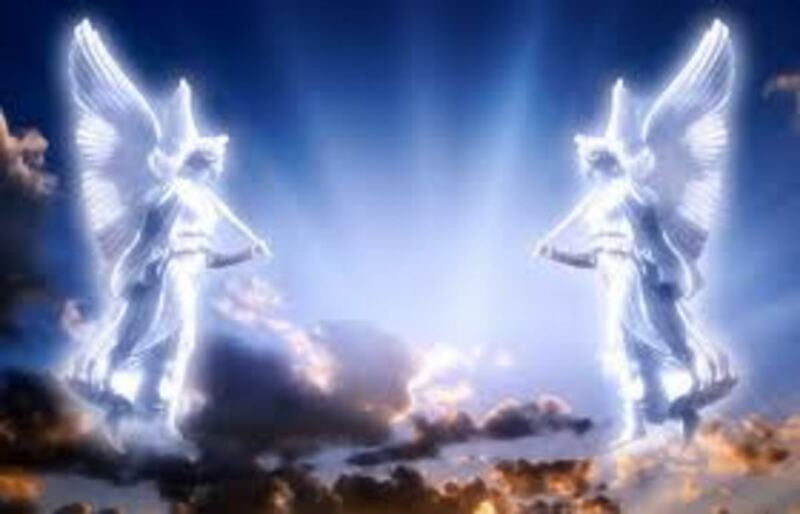 Ex 20:22,24 Then the Lord said to Moses, “Thus you shall say to the children of Israel: ‘You have seen that I have talked with you from heaven. 23 You shall not make anything to be with Me—gods of silver or gods of gold you shall not make for yourselves. 24 An altar of earth you shall make for Me, and you shall sacrifice on it your burnt offerings and your peace offerings, your sheep and your oxen. In every place where I record My name I will come to you, and I will bless you. De 19:15 “One witness shall not rise against a man concerning any iniquity or any sin that he commits; by the mouth of two or three witnesses the matter shall be established. Amos 9:8-12 “Behold, the eyes of the Lord God are on the sinful kingdom, And I will destroy it from the face of the earth; Yet I will not utterly destroy the house of Jacob,” Says the Lord. 9 “For surely I will command, And will sift the house of Israel among all nations, As grain is sifted in a sieve; Yet not the smallest grain shall fall to the ground. 10 All the sinners of My people shall die by the sword, Who say, ‘The calamity shall not overtake nor confront us.’ Israel Will Be Restored 11 “On that day I will raise up The tabernacle of David, which has fallen down, And repair its damages; I will raise up its ruins, And rebuild it as in the days of old; 12 That they may possess the remnant of Edom, And all the Gentiles who are called by My name,” Says the Lord who does this thing. Mt 3:11 I indeed baptize you with water unto repentance, but He who is coming after me is mightier than I, whose sandals I am not worthy to carry. He will baptize you with the Holy Spirit and fire. Mt 28:18 And Jesus came and spoke to them, saying, “All authority has been given to Me in heaven and on earth. Mt 28:20 teaching them to observe all things that I have commanded you; and lo, I am with you always, even to the end of the age.” Amen. Lk 24:47 and that repentance and remission of sins should be preached in His name to all nations, beginning at Jerusalem. Jn 6:39 This is the will of the Father who sent Me, that of all He has given Me I should lose nothing, but should raise it up at the last day. Jn 10:30 I and My Father are one. 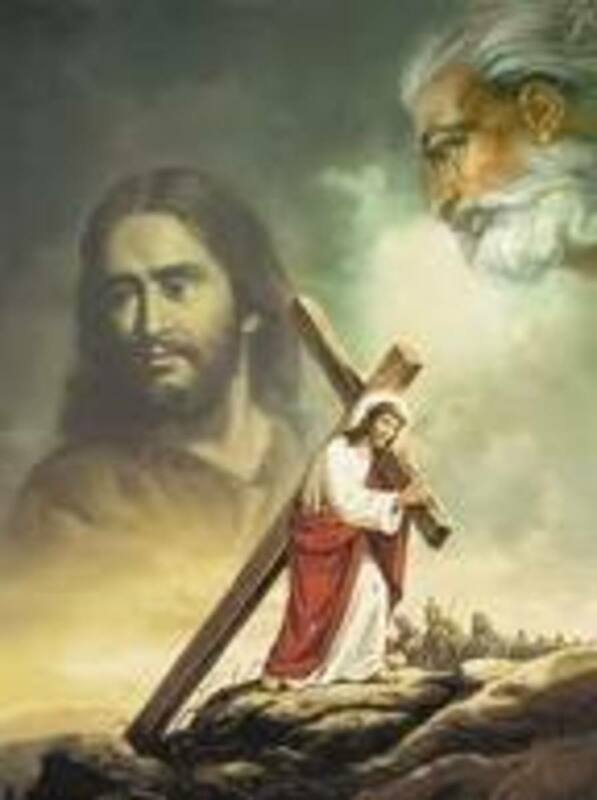 Jn 14:7-9 "If you had known Me, you would have known My Father also; and from now on you know Him and have seen Him.” 8 Philip said to Him, “Lord, show us the Father, and it is sufficient for us.” 9 Jesus said to him, “Have I been with you so long, and yet you have not known Me, Philip? He who has seen Me has seen the Father; so how can you say, ‘Show us the Father? Jn 14: 17, 18, 26 the Spirit of truth, whom the world cannot receive, because it neither sees Him nor knows Him; but you know Him, for He dwells with you and will be in you. 18 I will not leave you orphans; I will come to you. 26 But the Helper, the Holy Spirit, whom the Father will send in My name, He will teach you all things, and bring to your remembrance all things that I said to you. Jn 16:7 Nevertheless I tell you the truth. It is to your advantage that I go away; for if I do not go away, the Helper will not come to you; but if I depart, I will send Him to you. Ac 2:38 Then Peter said to them, “Repent, and let every one of you be baptized in the name of Jesus Christ for the remission of sins; and you shall receive the gift of the Holy Spirit. 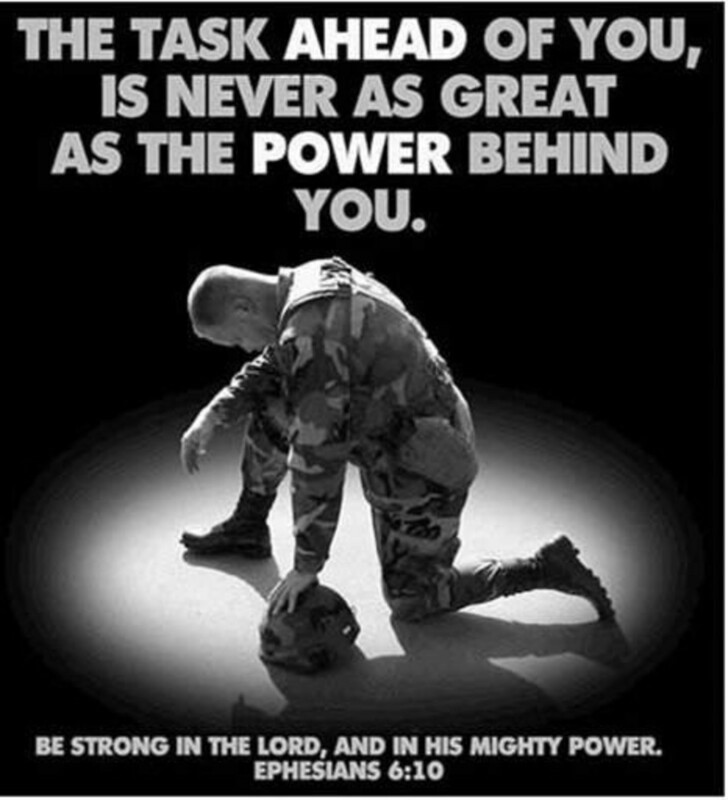 Ac 3:16 And His name, through faith in His name, has made this man strong, whom you see and know. Yes, the faith which comes through Him has given him this perfect soundness in the presence of you all. Ac 4:7-10 And when they had set them in the midst, they asked, “By what power or by what name have you done this?” 8 Then Peter, filled with the Holy Spirit, said to them, “Rulers of the people and elders of Israel: 9 If we this day are judged for a good deed done to a helpless man, by what means he has been made well, 10 let it be known to you all, and to all the people of Israel, that by the name of Jesus Christ of Nazareth, whom you crucified, whom God raised from the dead, by Him this man stands here before you whole. Ac 8:16 For as yet He had fallen upon none of them. They had only been baptized in the name of the Lord Jesus. Ac 10:48 And he commanded them to be baptized in the name of the Lord. Then they asked him to stay a few days. Ac 19:5 ... they were baptized in the name of the Lord Jesus. 1 Cor 1:13 Is Christ divided? Was Paul crucified for you? Or were you baptized in the name of Paul? 1 Cor 6:11 And such were some of you. But you were washed, but you were sanctified, but you were justified in the name of the Lord Jesus and by the Spirit of our God. Ga 3:16 Now to Abraham and his Seed were the promises made. He does not say, “And to seeds,” as of many, but as of one, “And to your Seed,” who is Christ. 1 Tim 5:19 Do not receive an accusation against an elder except from two or three witnessesHe 10:28 Anyone who has rejected Moses’ law dies without mercy on the testimony of two or three witnesses. He 10:28 Anyone who has rejected Moses’ law dies without mercy on the testimony of two or three witnesses. Ja 2:7 Do they not blaspheme that noble name by which you are called? 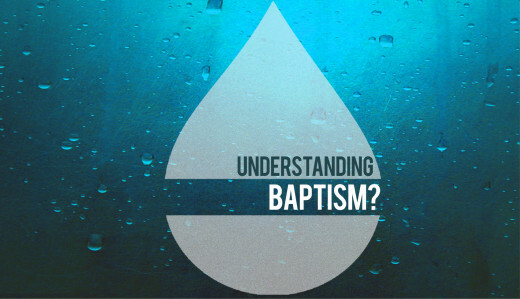 This article continues the Q&A on Biblical Water Baptism. Here we come to the tension between the two fundamental formulae. The most used formula is into the name of the Father, Son, and Holy Spirit, used by Trinitarians, and considered by the majority of people to be Christian baptism . The lesser used, but most biblical formula is into the name of Jesus, used by those of the Modalist Monarchian faith (modern Oneness). Hence, that which is considered Christian and that which is Biblical are opposed to one another. I speak of the "tension" between these two baptismal formulae, because, each formula is, itself, the visible product of a particular theological genre. Baptism into the titles is the Gatekeeper of the Trinitarian dogma, while baptism into the name of Jesus is the Gatekeeper of the Monarchian dogma. So, go with us now into this particular set of questions that will, indeed, help the reader to understand the tension between what is considered Christian and what is biblical. We pick up the Q&A at question 31. Question 31: Why is Water Baptism into the triune formula called “Baptism into the Titles?” ∼ Answer: The baptism formula of Father, Son, and Holy Ghost is called “baptism into the titles” because these words are titles of the person and not His proper name, i.e. Jesus. This being true, one could not obey the command of Jesus to “baptize into the name...” by merely repeating the titles of the name. Question 32: Are there any Biblical (apostolic) examples of the single name formula (i.e. Jesus) being used in Water Baptism? 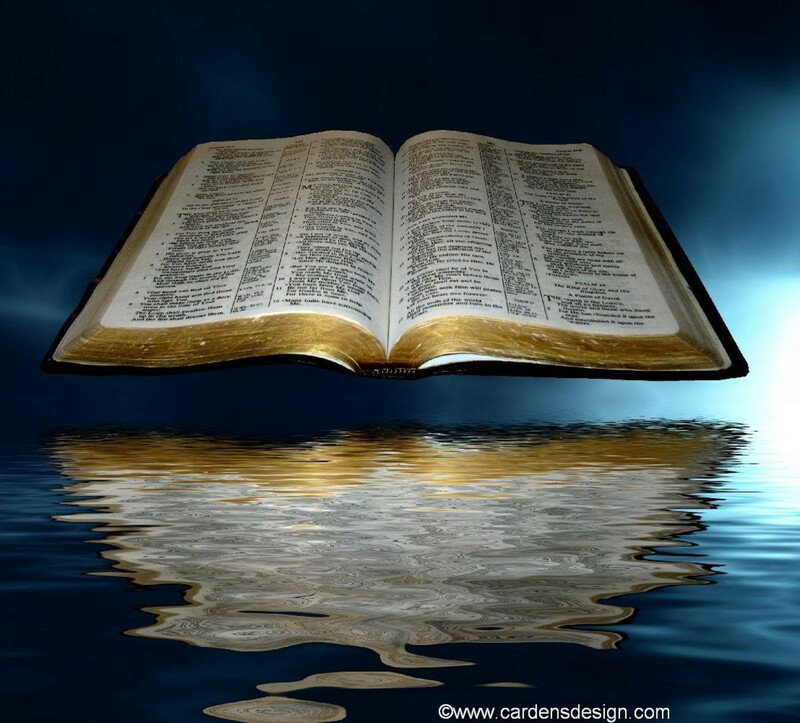 ∼ Answer: Water Baptism into the single name of Jesus is the ONLY formula used by the Lord’s disciples, and is, therefore, the ONLY example found in Holy Scripture. (See Acts 2:38; 8:12, 16; 10:48; 19:5; First Corinthians 1:13; James 2:7). Any other formula is an innovation of the Word of God. Question 33: Is there a conflict between Jesus’ command to baptize into the name of a Father, Son, and Holy Ghost in Matthew 28:19 and the disciples actions of actually performing the baptism into the single name of Jesus? ∼ Answer: There is absolutely no conflict between our Lord’s command in Matthew 28:19 and the actions of His disciples. Jesus commanded to baptize into a single name of which Father, Son, and Holy Ghost were mere titles. His disciples understood this and baptized into the single name of Jesus; thereby, fulfilling his command. (See Acts 2:38; 8:16; 10:46; 19:5; also see question 31). Question 35: If the name of the Father, and of the Son, and of the Holy Ghost is Jesus, would not one actually be baptized in Jesus’ name if His titles were spoken over one? ∼ Answer: Invoking only the titles of Jesus is not equivalent to invoking the name of Jesus. As anyone who has ever prayed over the sick, or cast out a demon will testify. One’s legal authority is intrinsic in one’s name - not in their titles - ask any banker. Acts 4:7-10 is an example of this: the high priest wanted to know what power, or by what name the lame man was healed. Peter had already given the answer in Acts 3:16: “And His name, through faith in His name, has made this man strong.” Peter further states, “Neither is there salvation in any other: for there is none other name given under heaven among men whereby we must be saved;” (Acts 4:12). The word “neither” is a conjunction that connects healing and salvation as being accomplished by the same means: i.e. the spoken name of Jesus. The command is to baptize “into” a single name, not into plural names. Some may say that this is a play on words; that too much weight is being placed on one small letter, i.e. the English “S”. However, notice Galatians 3:16 where the apostle Paul stresses the very same argument on the very same word ending, i.e. the English “S,” in order to establish another important doctrine on the person of Christ. The context of the verse is important to its understanding. In verse 18, the person of focus is Jesus; also, in verse 20, the person of focus is Jesus. Therefore, verse 19 is positioned within this context; it is framed in by verses 18 and 20 where Jesus is the person of focus. The Law of Context would suggest that Jesus would also be the person of focus of a verse 19 as well. The disciples understood that Jesus was speaking of Himself, for He had already told them that He and the Father were one and the same person (John 10:30; 14:7-9). They knew Him to be the Christ, the Son of the Living God (John 6:39). Even before this, He had told them that He was the Holy Ghost and that He would come from heaven and indwell them (John 14:17, 18, 26; 16:7; see Matthew 3:11 where we’re told that it is Jesus who baptizes with the Holy Ghost; therefore, the Holy Ghost is Christ in us the hope of glory, Colossians 1:27). The same “Great Commission” is recorded by all three of the other evangelist (Mark 16:15-18; Luke 24:47; and John 20:21-23). The accounts of the other three evangelist must be consulted for a complete understanding of Matthew’s record. One law of Scriptural interpretation is the “Law of Witnesses.” This law requires two or three witnesses to establish any evidence (Deuteronomy 17:6; 19:15; Matthew 18:16; 2 Corinthians 13:1; First Timothy 5:19; and Hebrews 10:28). Matthew 28:19 is the ONLY verse in the entire Bible that mentions the titles Father, Son, and Holy Ghost in reference to Water Baptism. Therefore, it is scripturally illegal to use it as evidence for baptism into the titles. The Apostle Matthew recorded Jesus’ words in Matthew 28:19; the Apostle Peter was the one who gave the command to baptize repentant sinners into the single name of Jesus, as is recorded in Acts 2: 38. There could not have been any disagreement between these two apostles on this matter, because the Bible says, “But Peter, standing out with the eleven,” (notice that Matthew was standing with him) “and lifted up his voice, and said unto them,...” (Acts 2:14). It was during this particular sermon, with Matthew at his side, that Peter said, “Repent, and be baptized every one of you in the name of Jesus Christ for the remission of sins.” (Acts 2:38). Question 37: Does Colossians 3:17 have any relationship to water baptism? If so, how? ∼ Answer: Colossians 3:17 does have a relationship to Water Baptism because this verse says: “And whatsoever ye do in word or deed, do all in the name of the Lord Jesus,...” Of course, Water Baptism is done in both word and deed. Question 38: Is it necessary to INVOKE the name of Jesus in order to preformed a thing in His name? ∼ Answer: In a modern (Western) concept of “in the name of” one may not consider the naming of the authority as a necessary act. However, the Bible deals with Hebrew (Eastern) thought instead of modern (Western). In the Hebrew concept (which is the biblical concept) the naming of the authority a deed is performed in is of the greatest importance. Notice that the Sadducees inquired of Peter and John as to the name or power by which the lame man was healed (Acts 4:7). Thus, the Hebrew concept was to equate name with power. (See Peter’s answer - Acts 3:16 and 4:10). How else is the world of men (Mark 9:38), and the world of spirits (Acts 19:13-15) to know the authority enforcing the command, if the said authority is not invoked? Question 39: Why is the INVOKED name of Jesus important in Water Baptism? ∼ Answer: James, the Lord’s brother, is helpful in showing the importance of the INVOKED name of Christ in Water Baptism. James points out that the Church is the fulfillment of the prophecy of Amos concerning the rebuilding of the tabernacle of David. According to Amos this rebuilding of the tabernacle of David would require the INVOKING of the name of the Lord God over all Gentiles (Amos 9:8-12). This would be the maturing of Yahweh’s promise to be present wherever His name is recorded. (See Exodus 20:22,24; Deuteronomy 12:11; First Kings 8:29 - 9:3; Second Chronicles 20:8-9). The New Testament concept is that the believers body is the temple of God and just as the name of Yahweh was recorded upon the Jewish Temple, even so is His name recorded upon the TRUE Temple (i.e. the body of the believer). To this end James further taught (James 2:7) that this name of Yahweh i.e. Jesus, is called (invoked) upon the believer one time (such as, at Water Baptism; see the Amplified Bible on James 2:7). Vine’s Dictionary of the Bible states: “The phrase - baptizing them ‘into’ the name (Acts 8:16; Matthew 29:19) would indicate that the baptized person was closely bound to, or became the property of the one into whose name he was baptized.” See Acts 22:16 where the INVOKED name of Jesus is required for the removal of one’s sins. Compare Acts 22:16 with Question 62 which has Ephesians 5:26 in view. See, also, First Corinthians 6:11. Question 40: Does not the statement, “in the name” mean “in the authority?” ∼ Answer: In the Western thought the statement “in the name of” would be understood to mean “in the authority of,” but biblically it means so much more. (See Question 38.) In the biblical sense the very essence of a person is resident in his/her name. Therefore, the command to perform an act in the name of Jesus always included INVOKING His name. Conclusion: We have come now to the conclusion to this set of questions. I trust that you, dear readers, have been enlightened to Truth. It is our solemn prayer that the Lord of All Truth give you all the courage to act upon the knowledge you have acquired. Here, in the concluding episode we discuss infant water baptism,baptism for the dead, and the types and shadows of water baptism from the Old Testament. This set of 9 questions and answers conclude the discussion on the salvific nature of water baptism. This episode on baptism picks up the Q&A at Q47 and runs through Q56. We examine the Bible's statements concerning the place of importance WB should hold in our order of religiosities. Since John the Baptist was the forerunner to the messiah, and since he promoted water baptism for the remission of sin, we will address his baptism at this point in our Q&A. This article examines the biblical formula to be invoked over the candidate in water baptism. We will review the formula and its purpose. In Episode II on Water Baptism we discuss the biblical mode. Historically, water baptism has been performed in the modes of sprinkling, pouring, and immersion. Which is biblical? Here is the truth. This article begins a series on biblical water baptism. Through a series of 70 questions and answers Bishop Hayes leads the reader through the many aspects of this most important subject. My Personal Testimony: Baptism in and with water. Does the Mormon Prophet Talk to God? 1 Corinthians 15:28 - Jesus Subject to the Father? Are Jesus and Lucifer the Same Being? The baptism formula of Father, Son, and Holy Ghost is called “baptism into the titles” because these words are titles of the person and not His proper name, i.e. Jesus.